Register to our newsletter to receive latest creation and promotion. 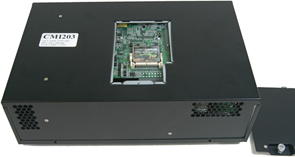 AC 250W (ATX) power supply is for Mini-ITX boards that use LGA775 CPU. 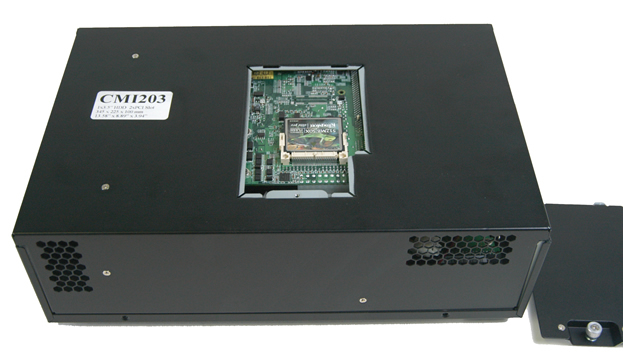 CMI203-180 - Chassis for Mini-ITX, w/ 180W PSU, 3.5" HDD holder, mounting brackets, 2 PCI expansion, (optional IP241, IP118 riser card & iIO LCM). 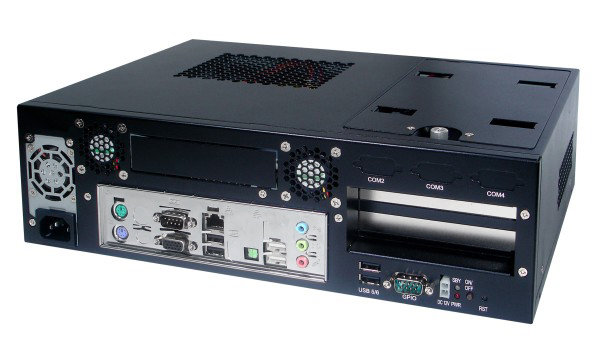 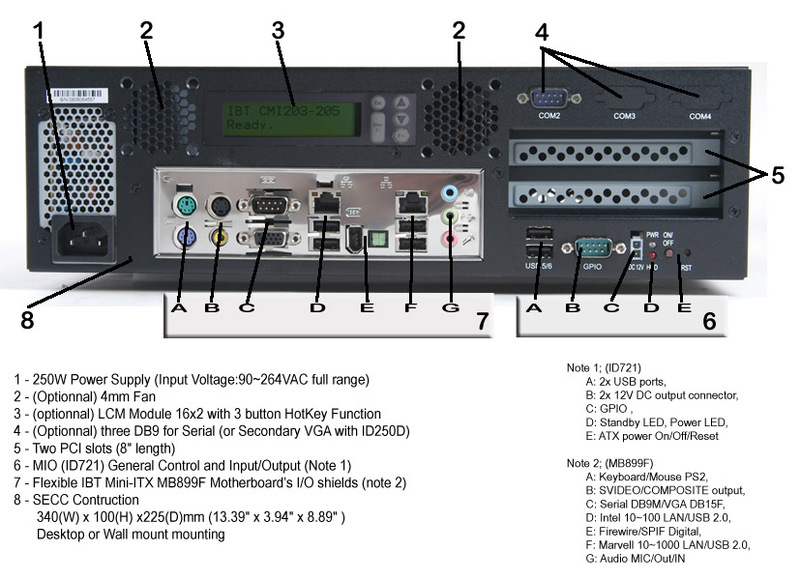 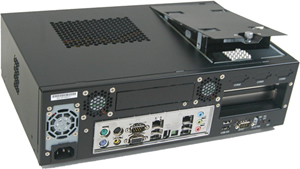 CMI203D - Chassis for Mini-iTx with powersupply, DVI and Optical drive (optional IP241, IP118 riser card & iIO LCM).